Veert Landscaping Inc has expanded to include a full service asphalt division servicing our commercial and residential division. Having a residential Asphalt division, Veert Landscaping Inc can provide a complete package that exceeds your project expectations. 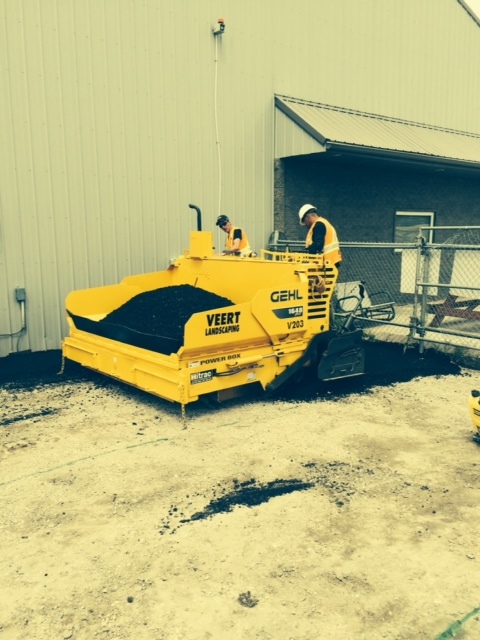 Please contact Veert Landscaping for your commercial or residential asphalt requirements.